First up is Rihanna at the Kids Choice Awards. I love the fact that she’s wearing the little slip socks with her heels. She even toned down the hair! Cute look for Rih Rih. Ladies, this is a perfect example of how to “not match” and still look fab during the spring and summer months. My play cousin Tyra Banks does this beautifully at the Kids Choice Awards. Fierce Tyra…just Fierce. Check out Kim Kardashian in this very stylish jumper with an awesome belt and great accessories. Very cute look! Her sister Kourtney followed suit with an equally cute jumper. The Kardashians are making me want to go out and buy a few for the summer months…So comfortable yet cute! 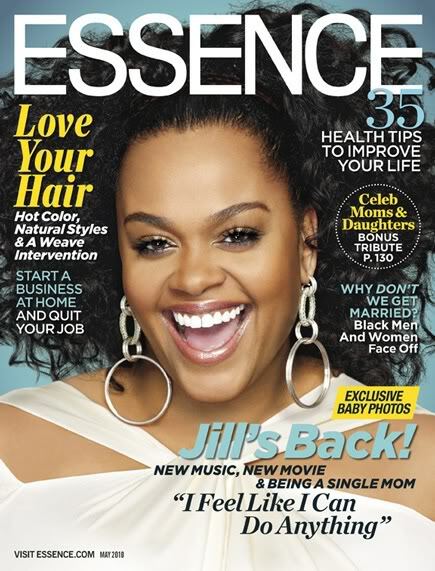 Jill Scott is looking fabulous on the cover of Essence magazine this month. Big hair and great accessories will usually get the Fab Approval from Ms Lyssa and I. 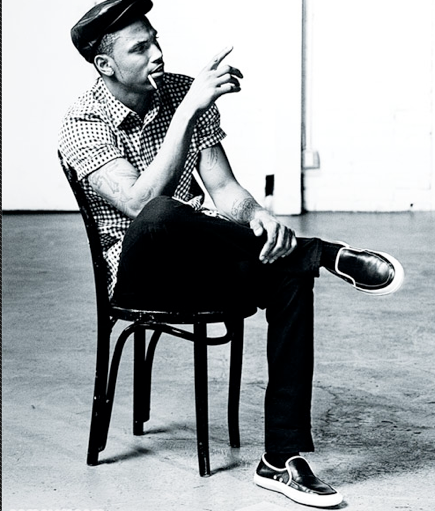 The Yummy-ness that is Trey Songz is looking so handsome in the latest issue of Complex Magazine. 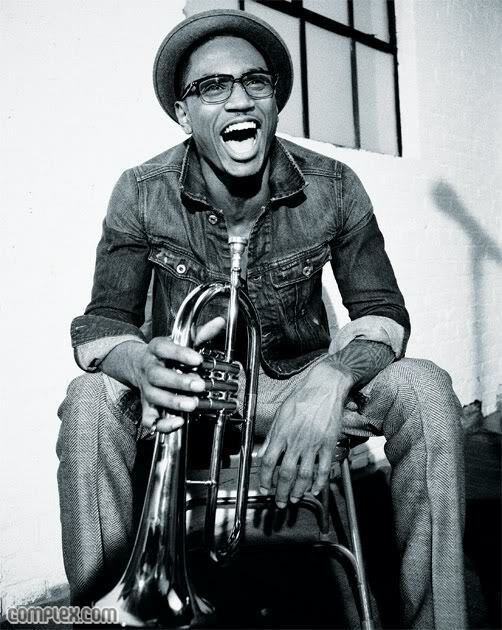 Have the best week you can Fab ones!